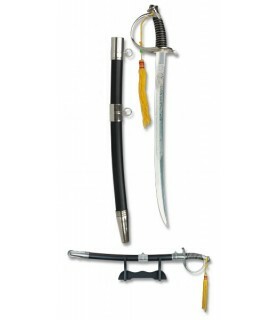 Miniature Sabers There are 8 products. Children Sable American type, 59 cms. Sable child-size (59 cms. ), American style with tassels. 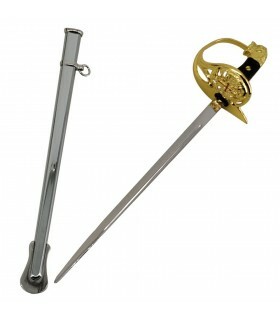 With stainless steel sheet and decorated with engravings. 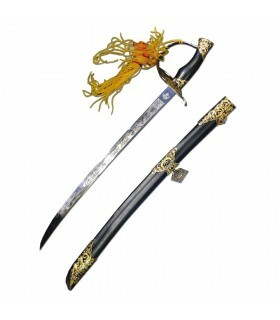 It includes synthetic leather sheath. Miniature American sable, 29 cms. 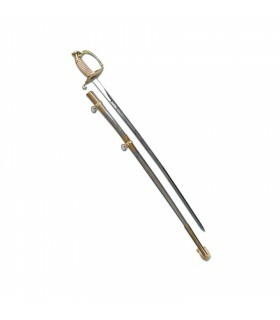 Miniature American type sword sheathed in synthetic leather with silver metallic trim. Length: 29 cms. Miniature American sable, 50.8 cms. 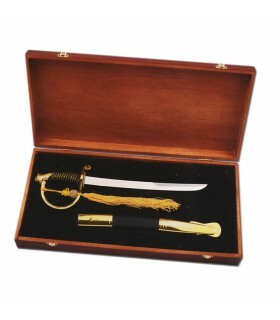 American saber miniature type stainless steel sheet recorded, handle imitation ivory and yellow tassels. And base metal includes sheath. Length: 50.8 cms. Miniature American sable, 50.7 cms. 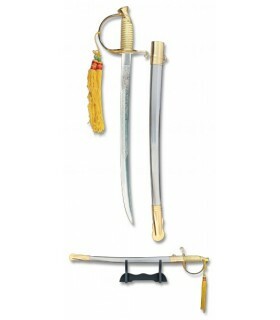 American saber miniature type stainless steel sheet recorded, handle imitation ivory and yellow tassels. 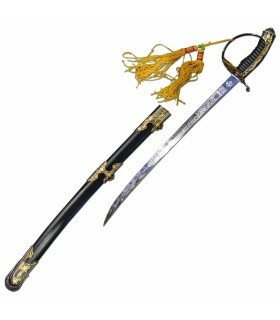 It includes synthetic leather sheath base. Length: 50.7 cms. 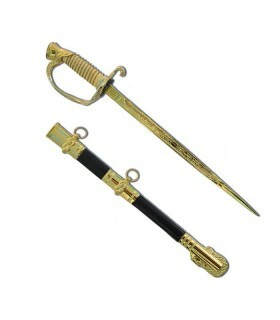 Minisable of Army Officer made entirely in Toledo (Spain) with noble materials of first quality. Includes wooden stand and case.